Action: the foundational key to all success. 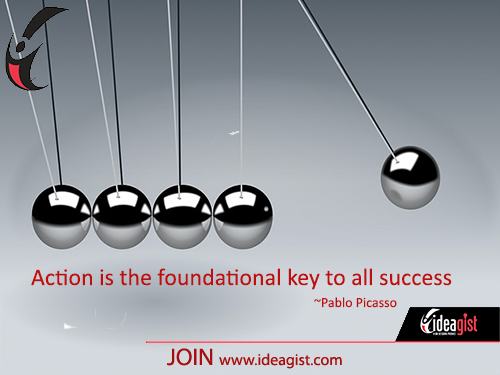 Learn how IdeaGist's virtual business incubator can help you take action on your startup idea. Take action: Find out more about IdeaGist’s virtual online incubator that helps with the early stage of development and all along the startup journey. We’re here to help you take your startup dream to reality. Click here to start.